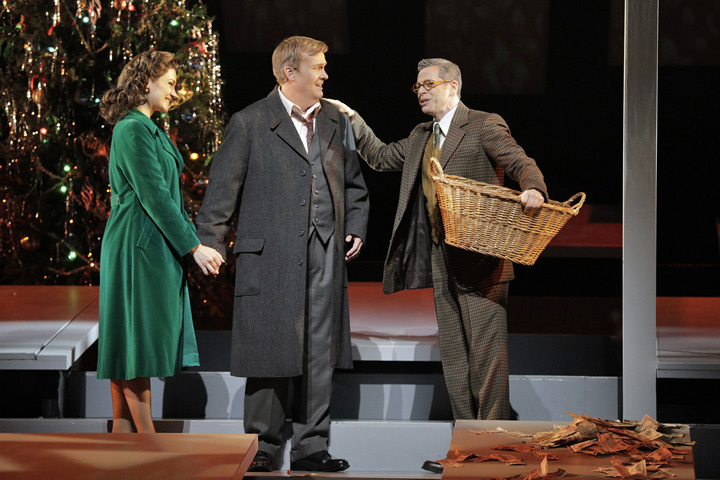 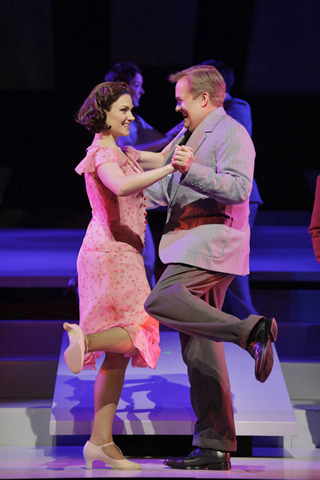 It’s a Wonderful Life comes to the War Memorial Opera House. 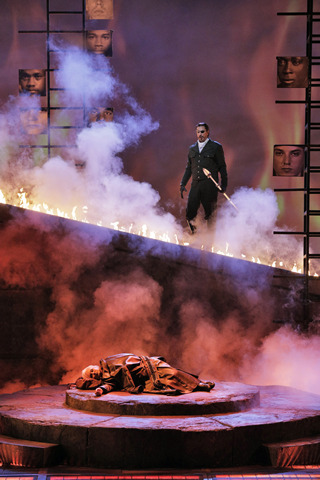 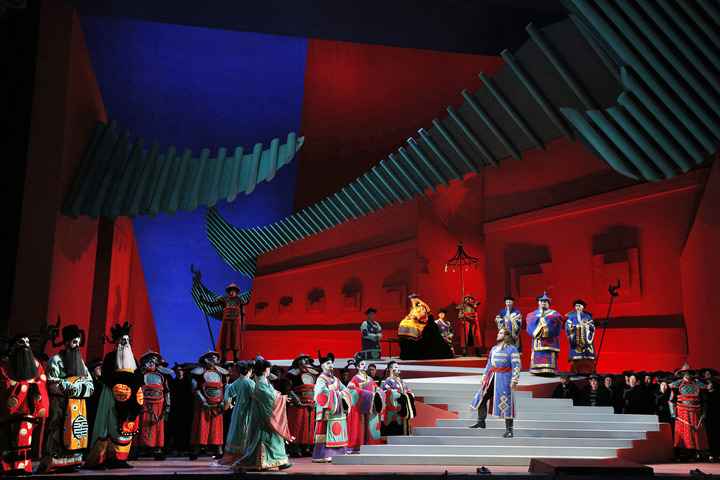 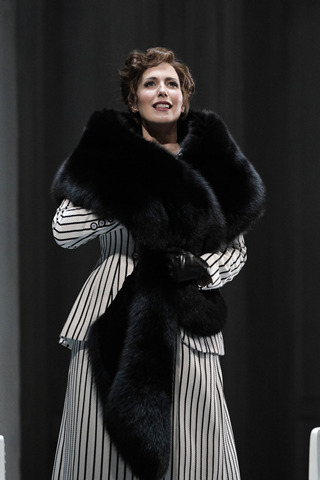 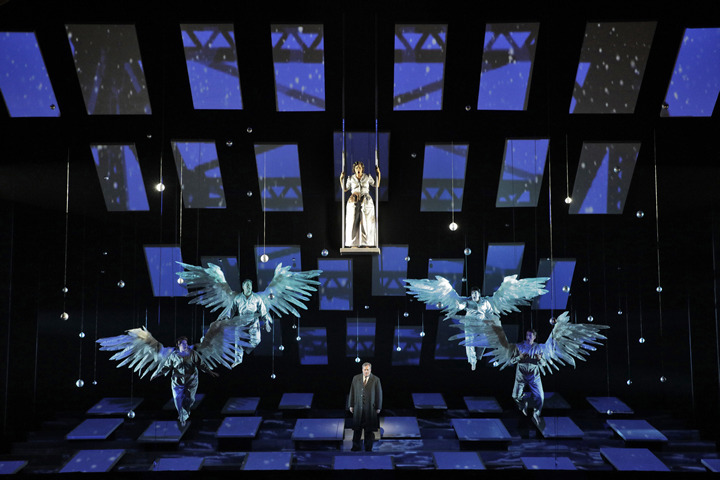 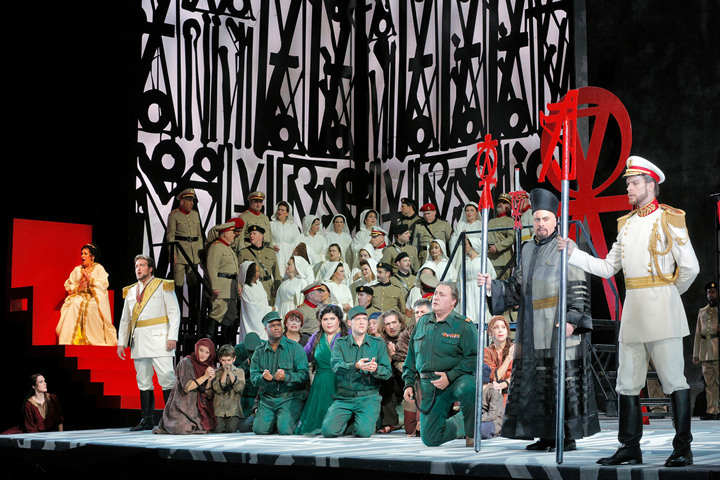 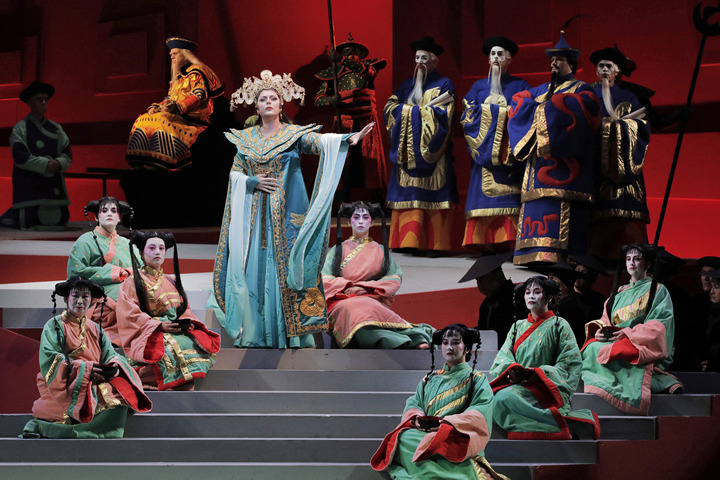 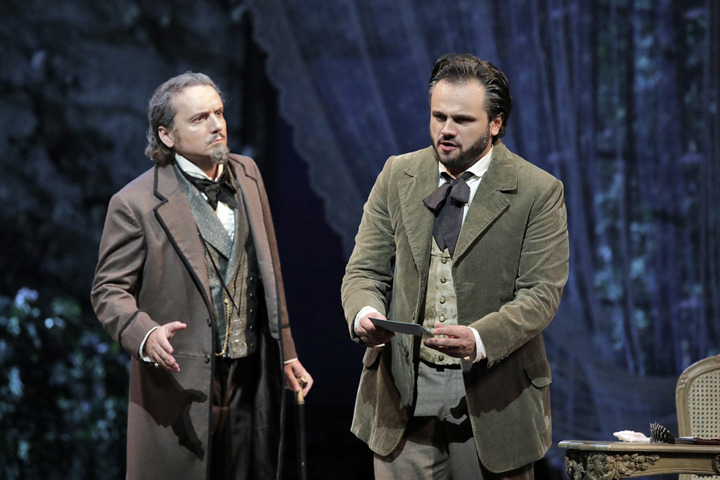 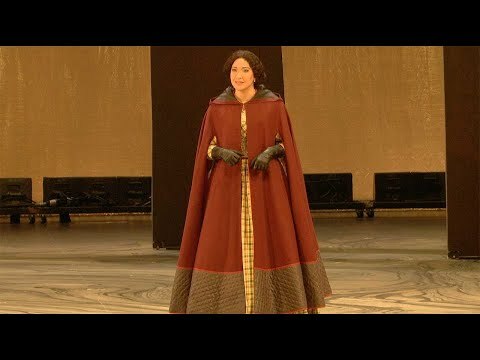 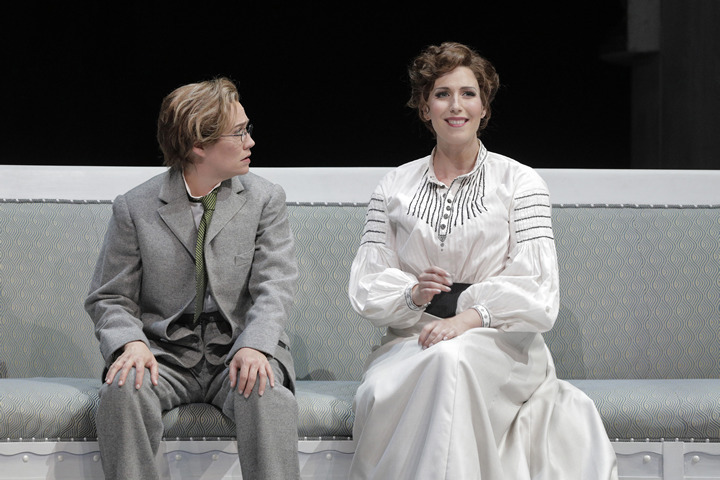 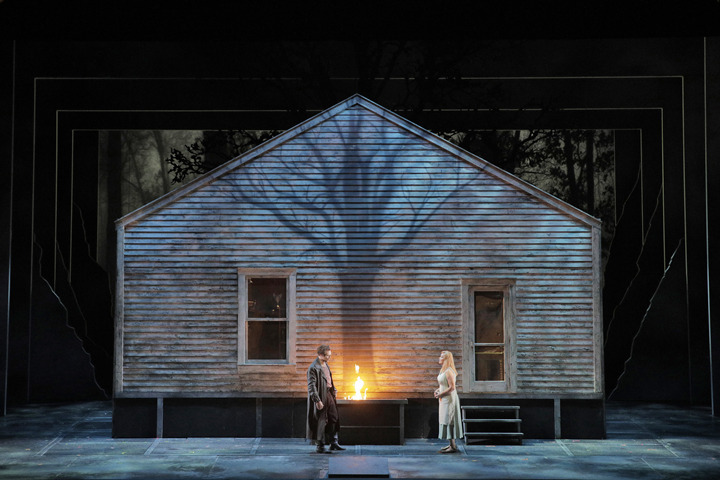 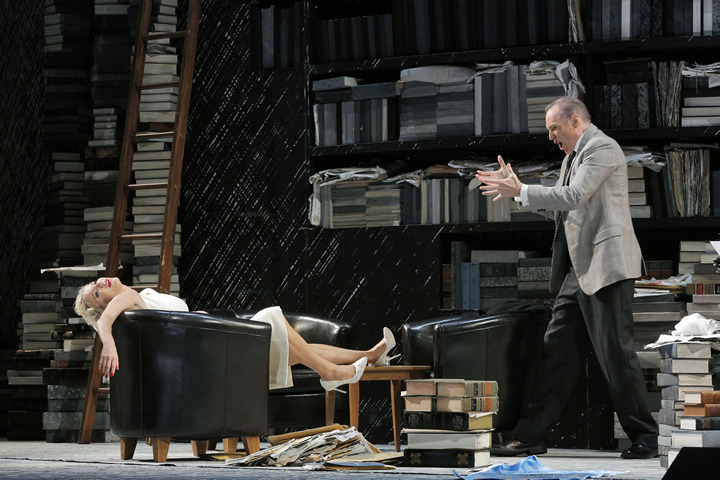 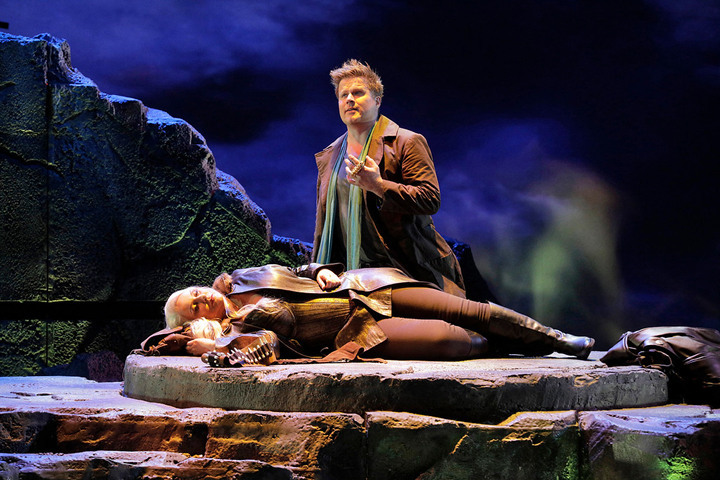 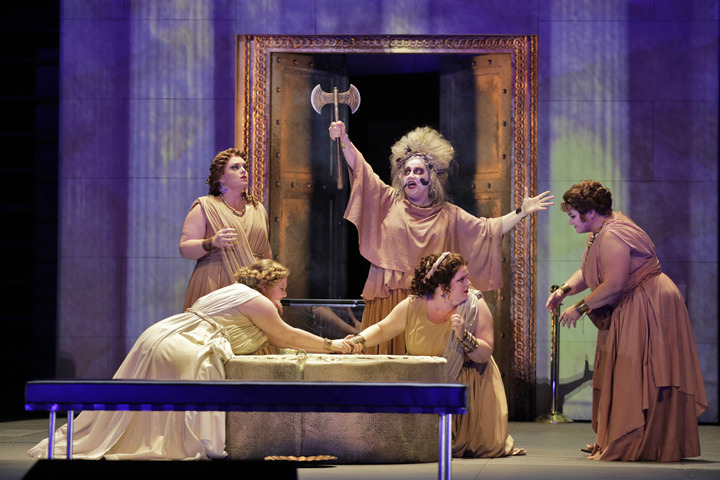 'The Ring of the Nibelung' at San Francisco Opera. 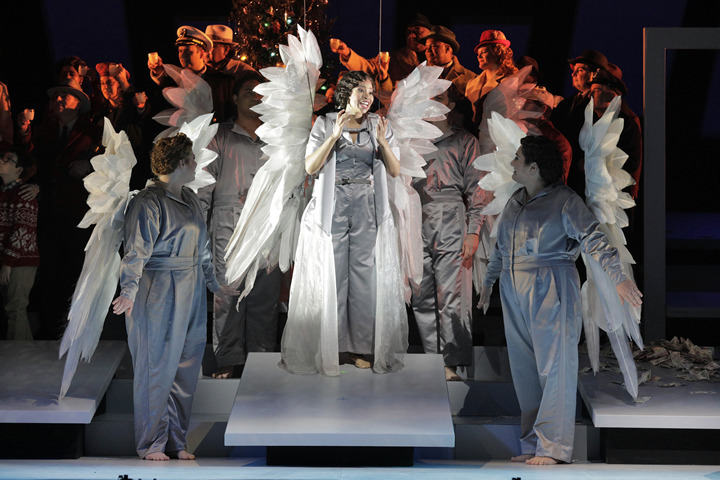 An interview with visionary director Francesca Zambello. 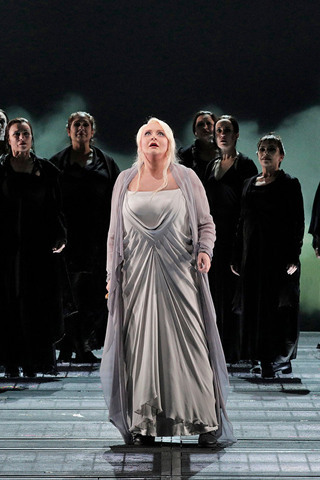 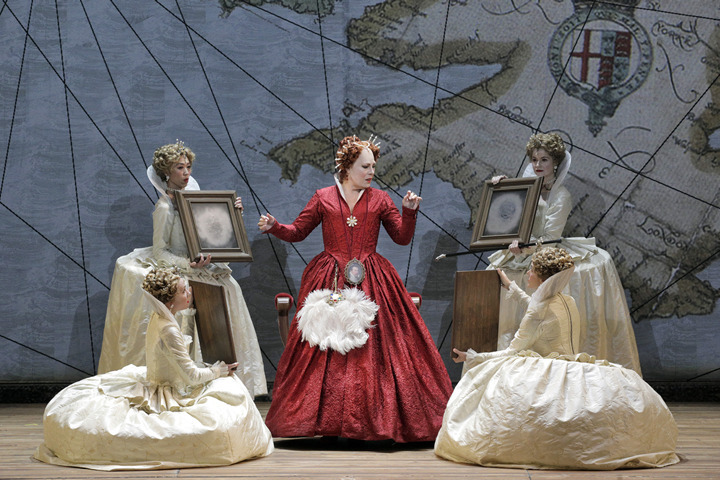 Fresh from a successful Ring Cycle in Vienna in April, Iréne Theorin is unexpectedly filling out her summer with a full complement of Brünnhildes at San Francisco Opera’s Ring Cycle. 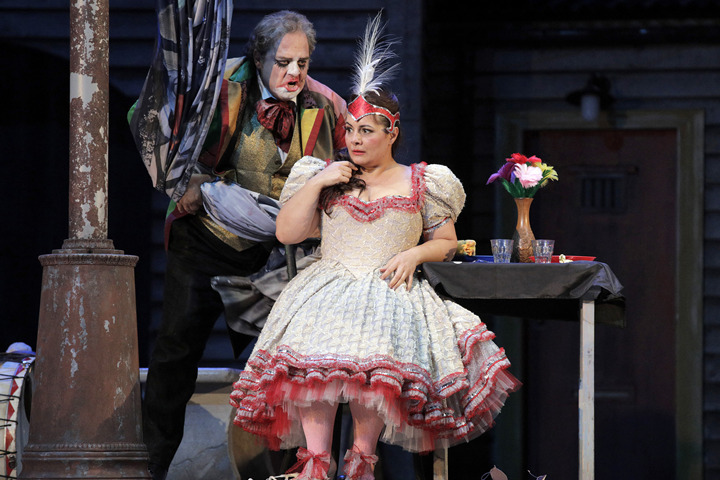 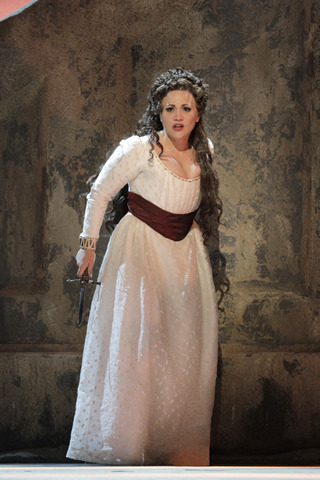 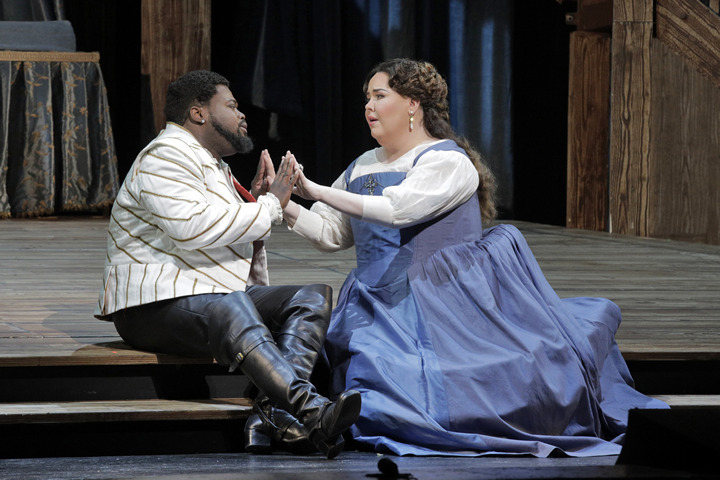 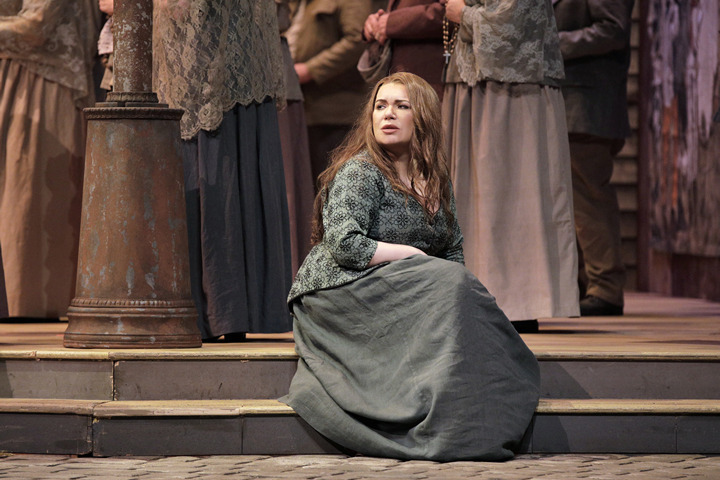 Evelyn Herlitzius, who was to make her San Francisco Opera debut as Brünnhilde in Wagner’s “Ring” Cycle in June, has withdrawn from the production for health reasons. 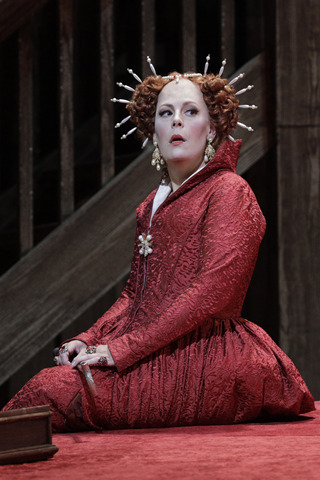 She will be replaced by Iréne Theorin. 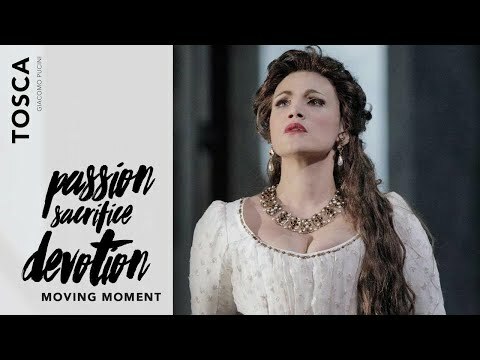 Anyone who has witnessed a live performance by soprano Evelyn Herlitzius or seen her on DVD is likely to come away with at least one common impression of her: intensity. 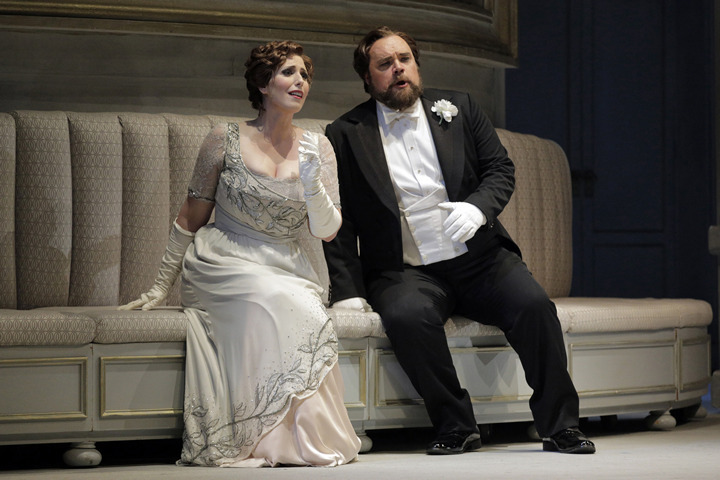 As Ring fever heats up, S.F. 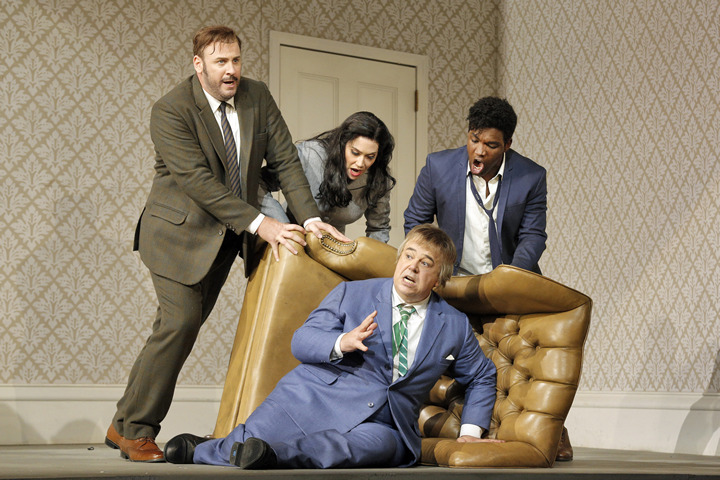 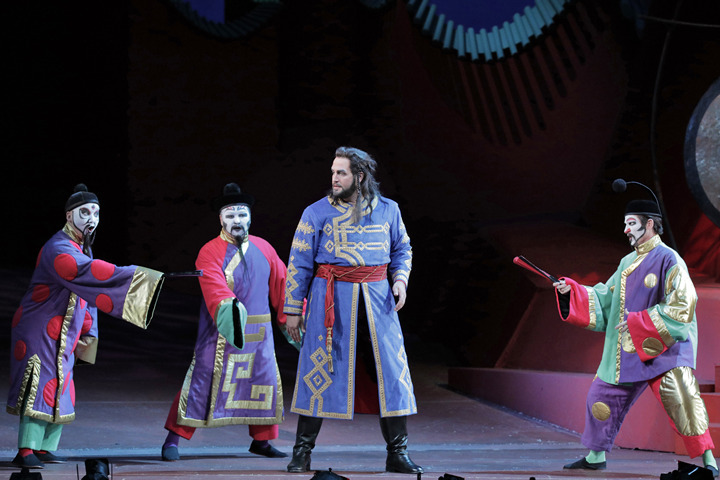 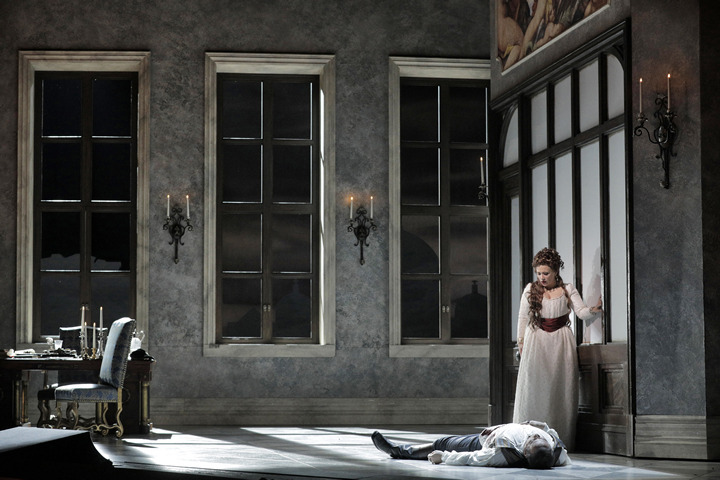 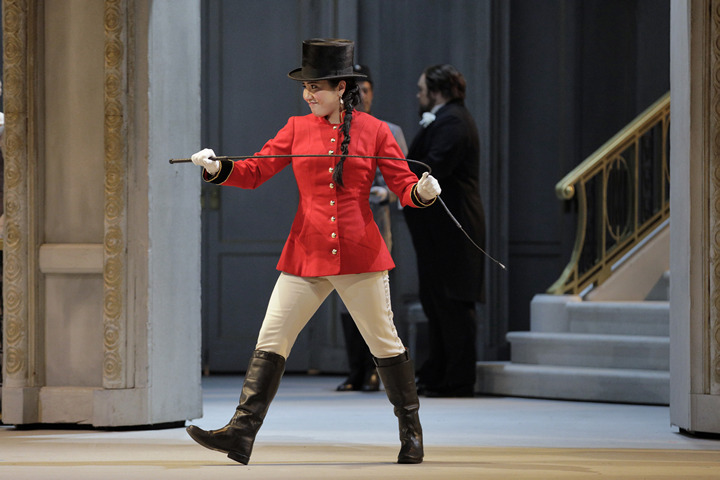 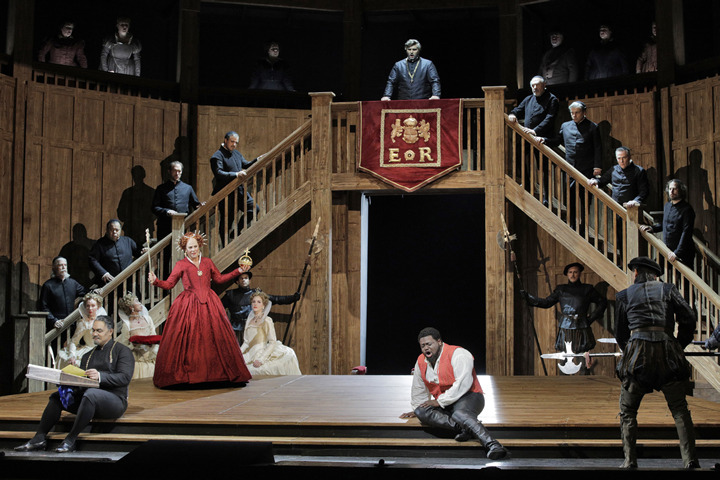 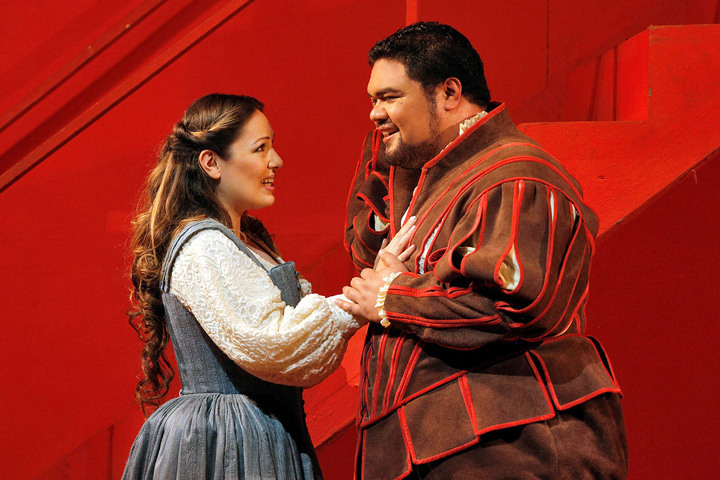 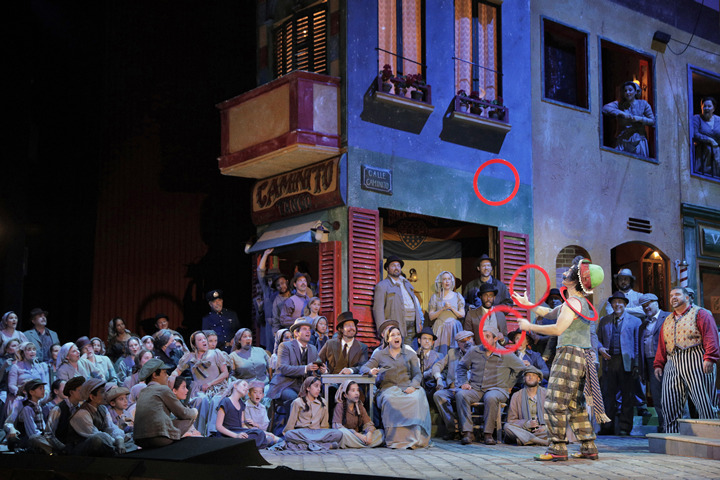 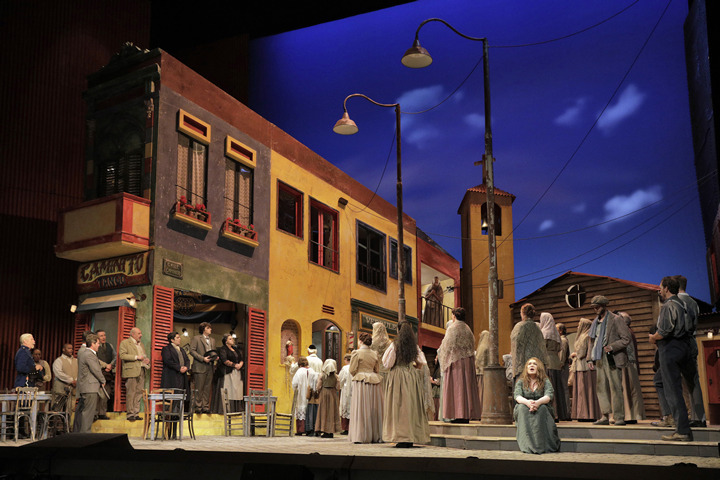 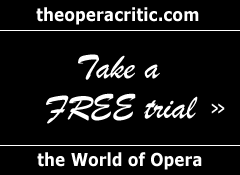 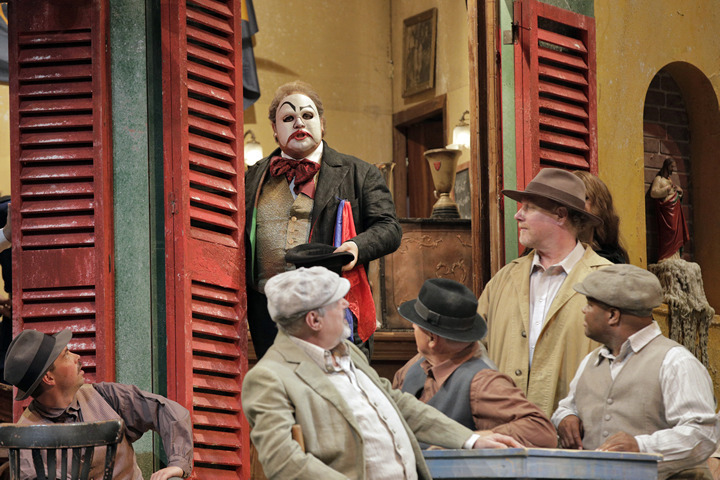 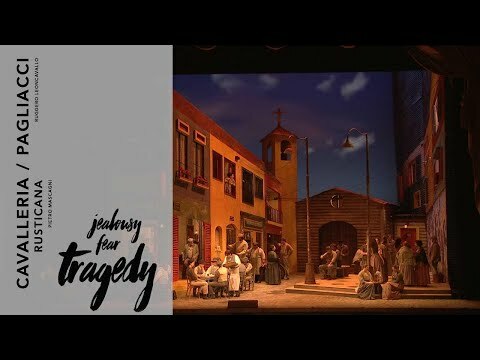 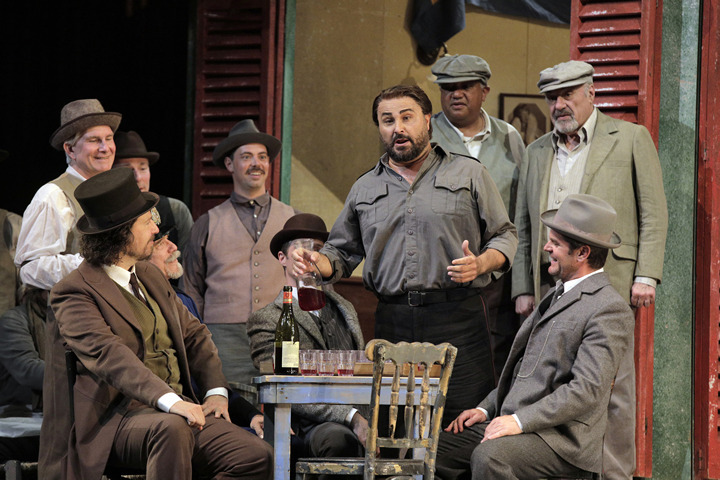 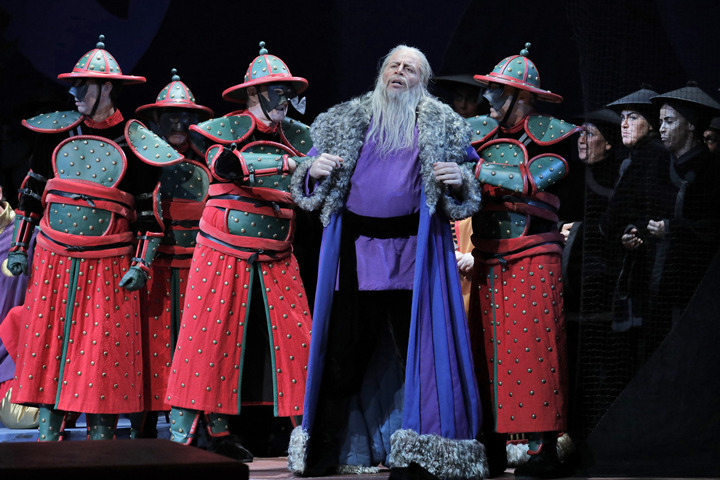 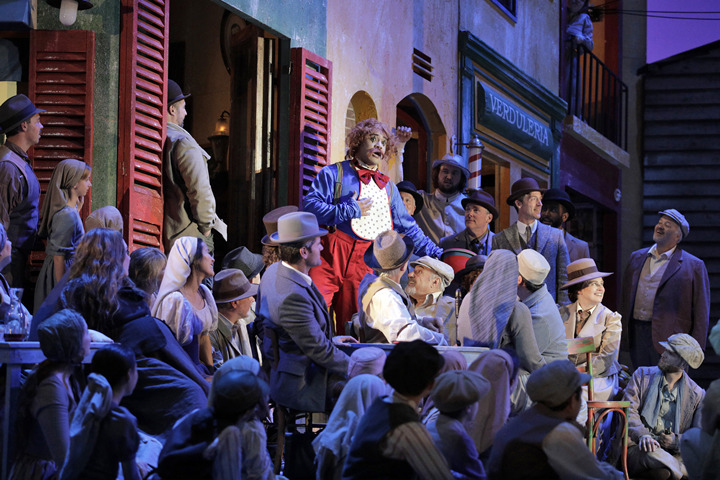 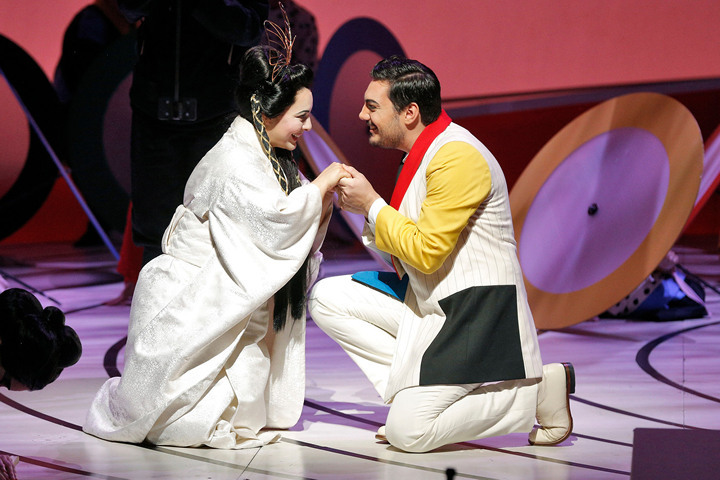 Opera reaches out with surprising and fun new ancillary programs. 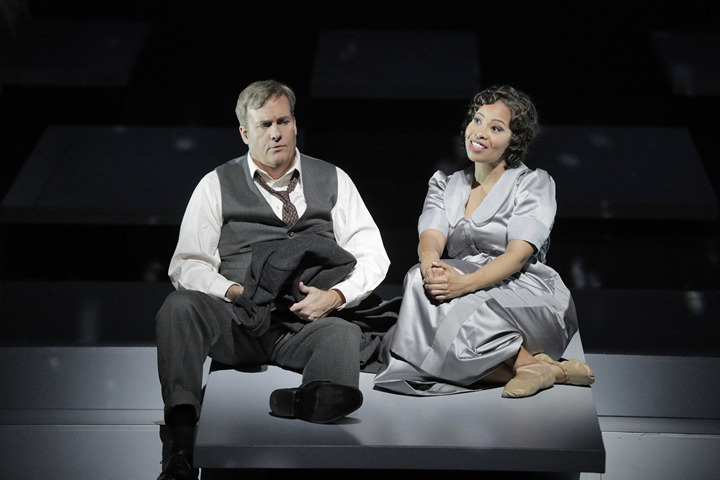 A conversation with Brian Jagde. 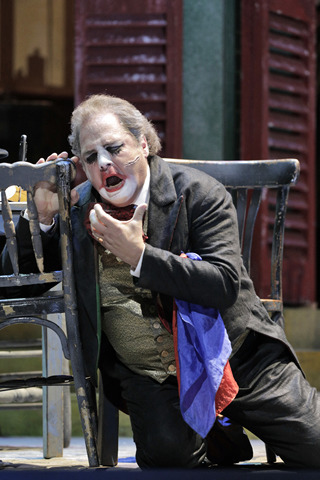 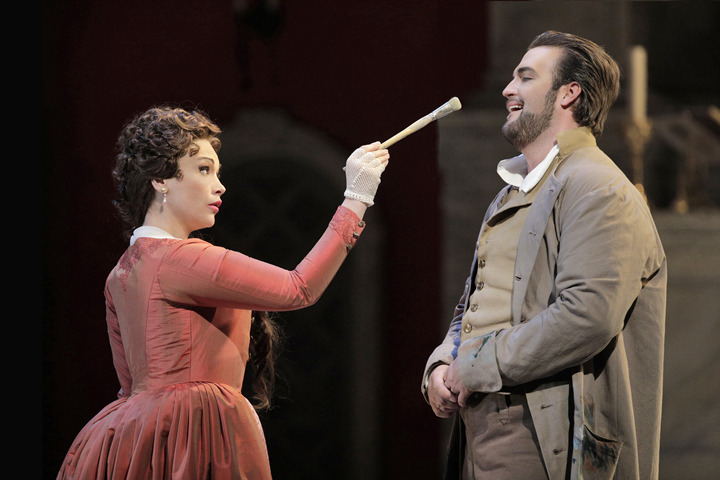 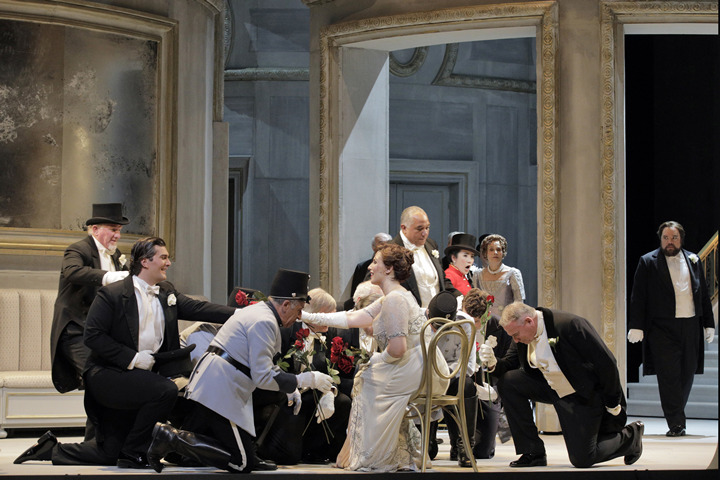 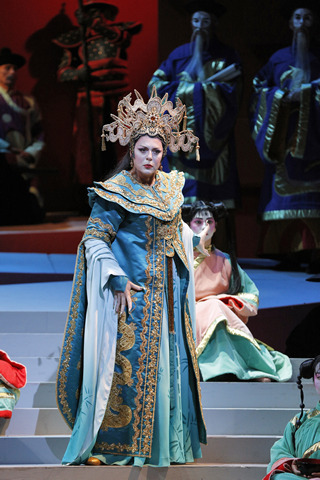 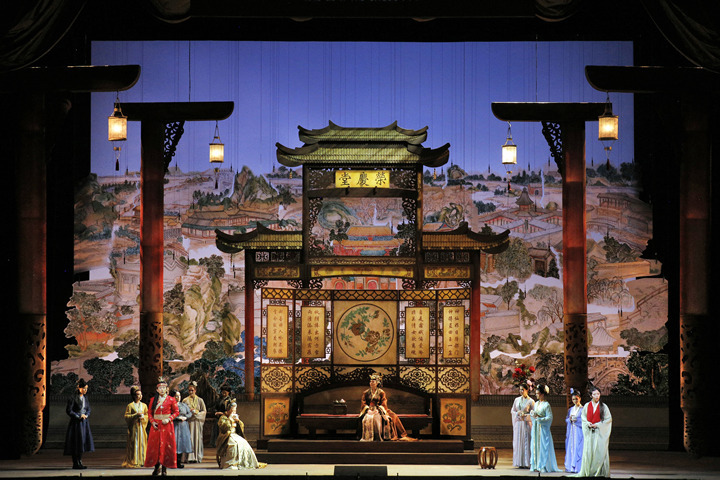 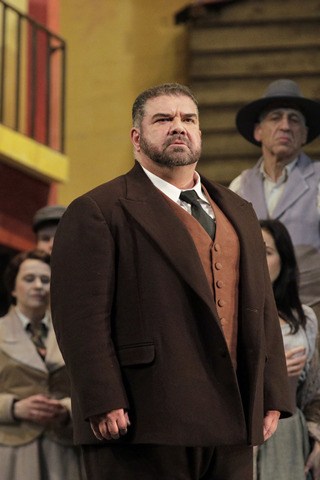 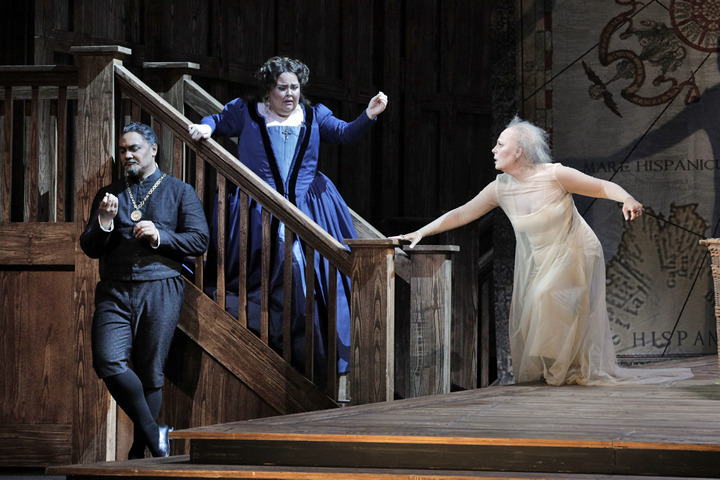 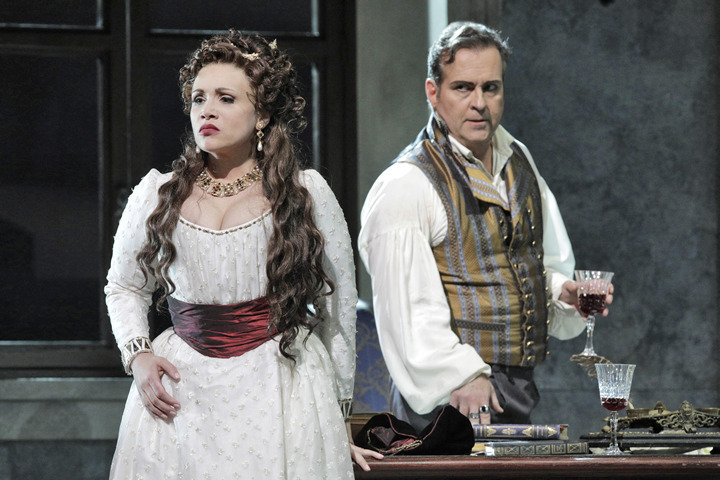 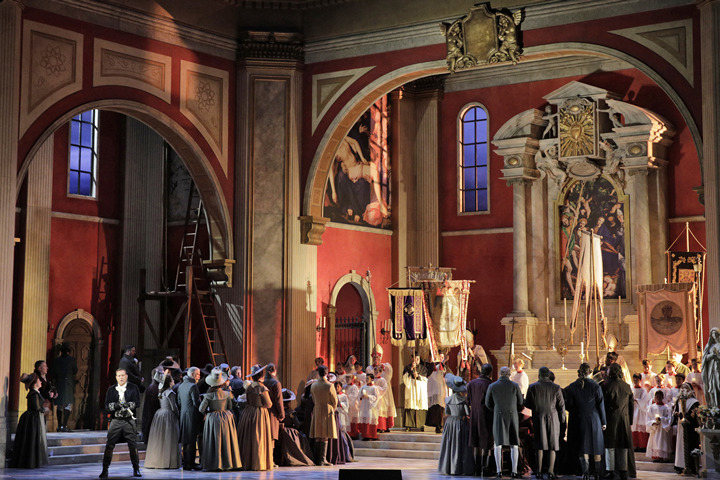 Changes and cutbacks at San Francisco Opera eliminate some top positions. 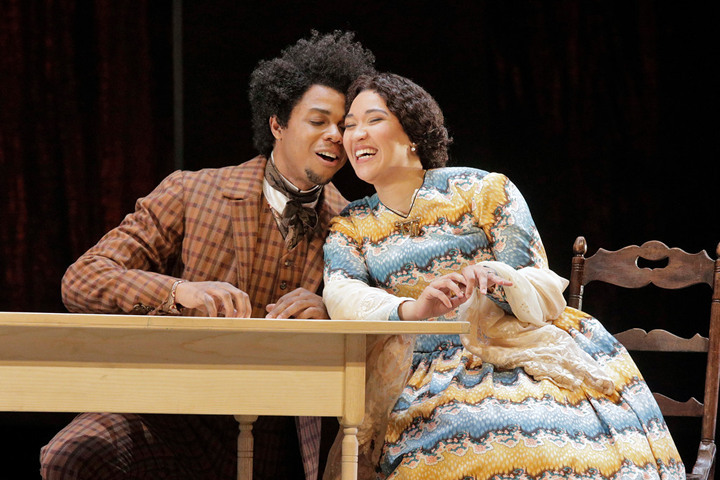 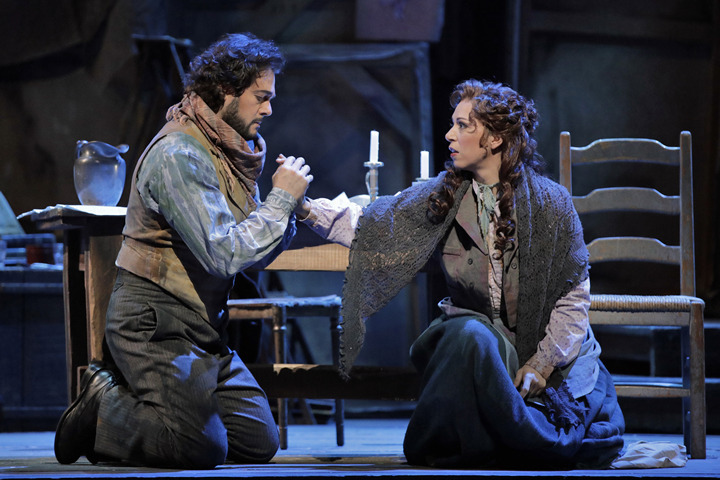 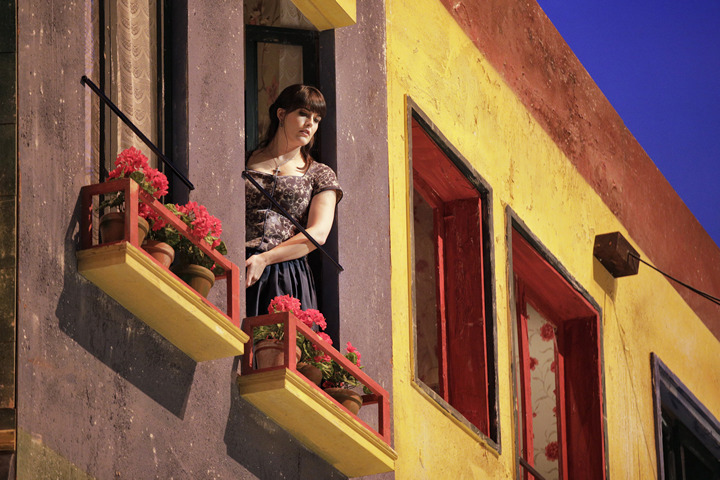 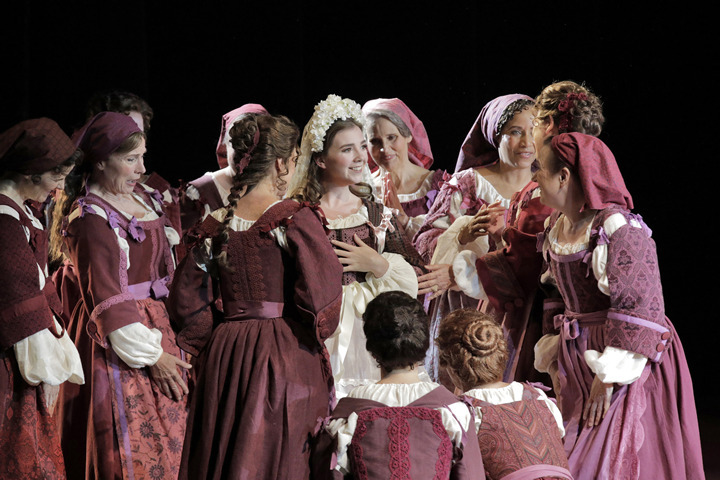 For the 41st year, San Francisco Opera’s Adler Fellowship has named participants in the program, which has assisted scores of young artists on their way to important careers.